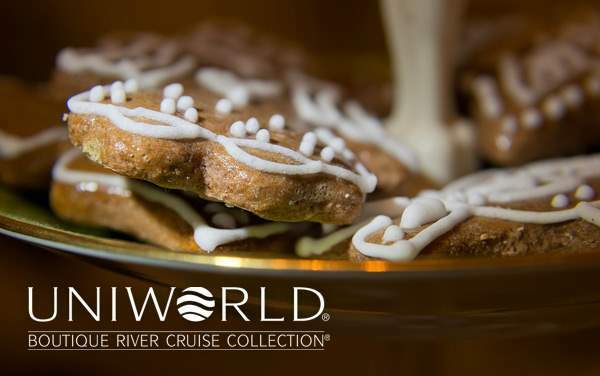 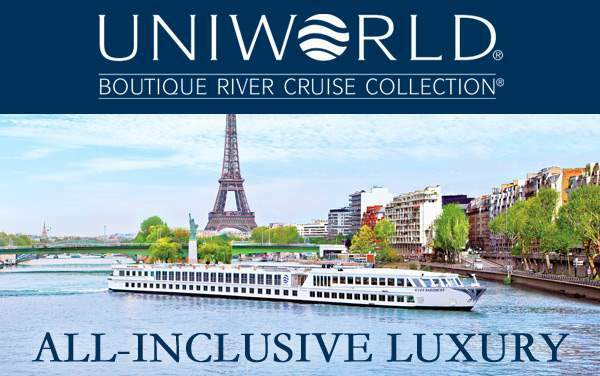 Uniworld’s S.S. Maria Theresa joins sister Super Ships S.S. Antoinette and S.S. Catherine as one of the most luxurious river ships in the world. 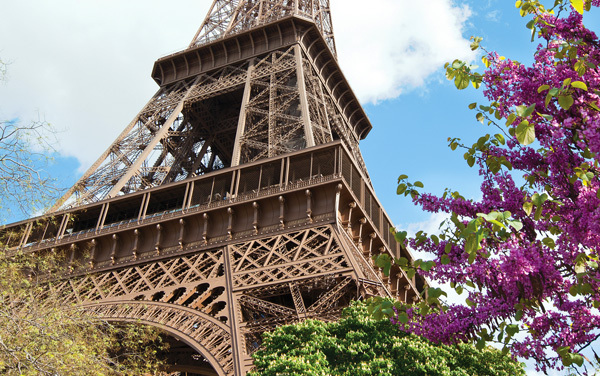 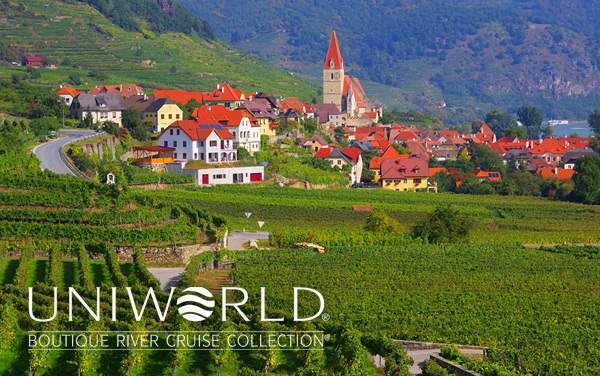 Each stateroom/suite features Savoir of England beds, individual thermostats, marble bathrooms, L’Occitane en Provence bath products, plush towels, bathrobes and more – all to make sure your river cruise is perfectly relaxing, and unbelievably rewarding. 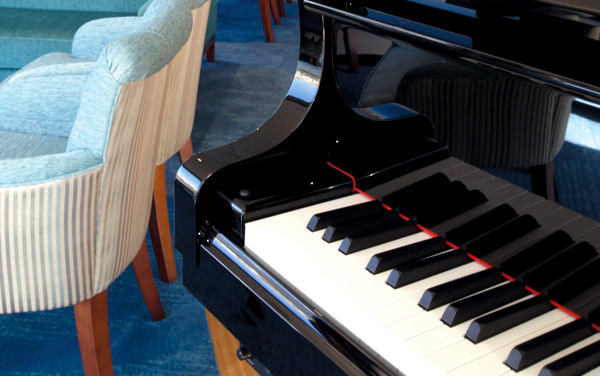 The designers behind the S.S. Maria Theresa made sure that each of the 83 staterooms features unique décor found only aboard Uniworld. 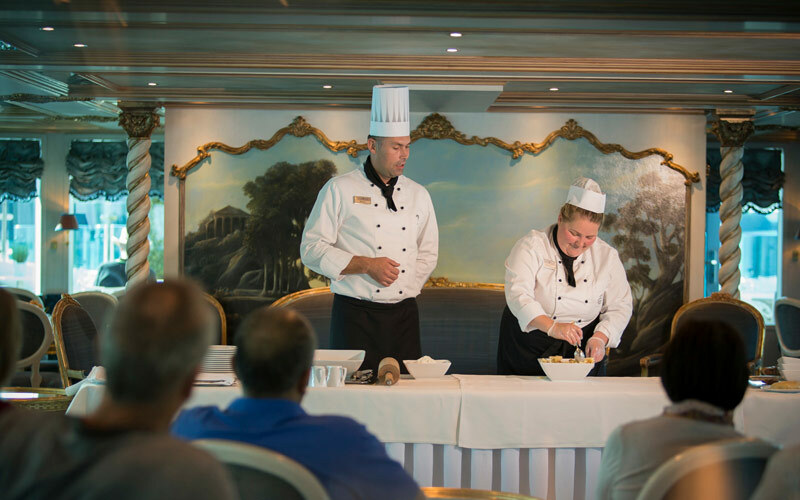 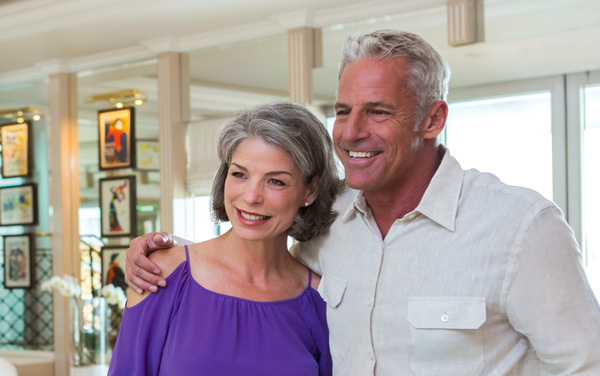 Guests aboard the S.S. Maria Theresa’s suites will also enjoy special butler services and can take advantage of one complimentary in-suite massage or therapy treatment per person. 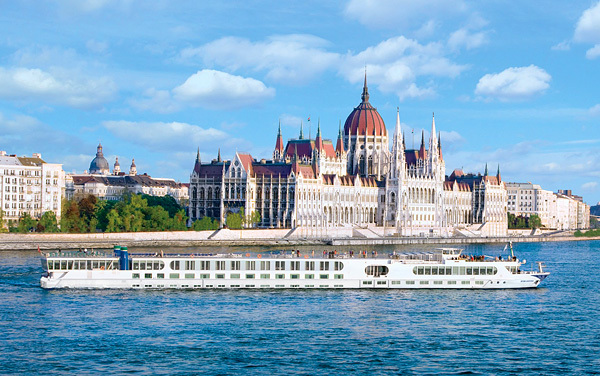 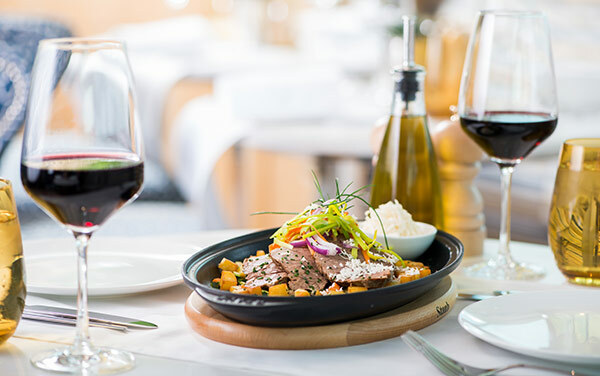 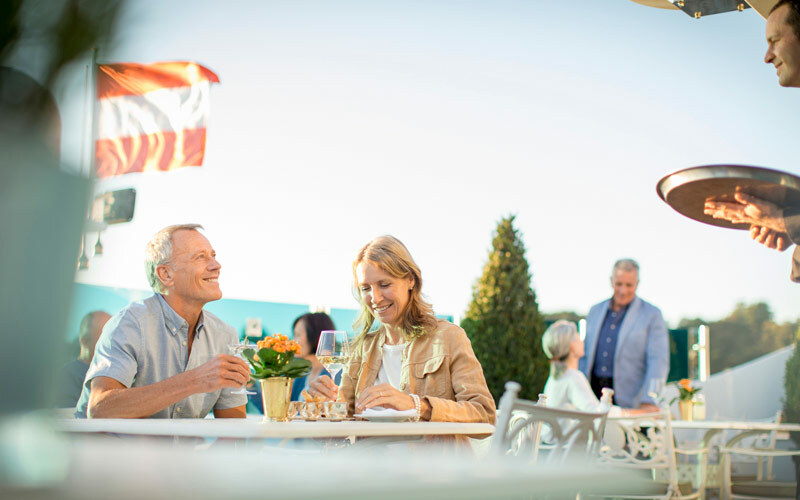 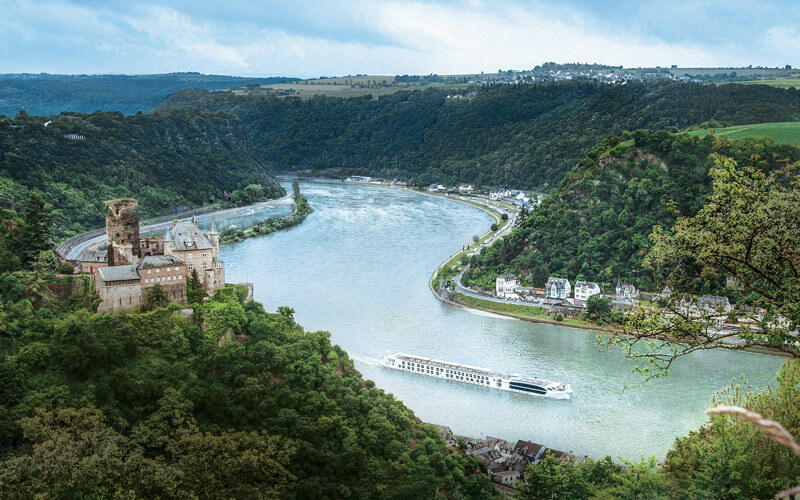 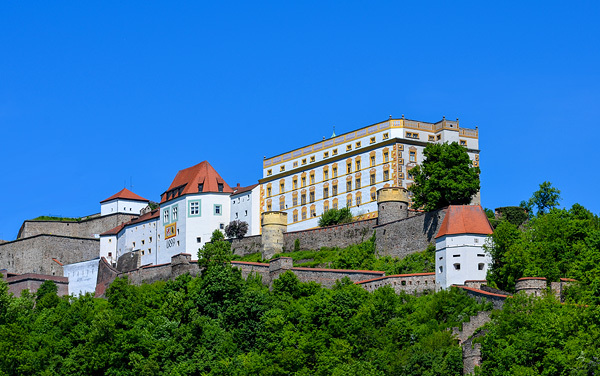 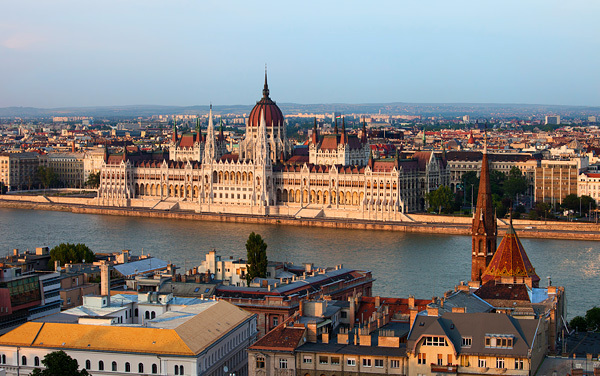 Simply put, when you sail aboard Uniworld’s S.S. Maria Theresa, your river cruise will be truly unique, and truly astounding. 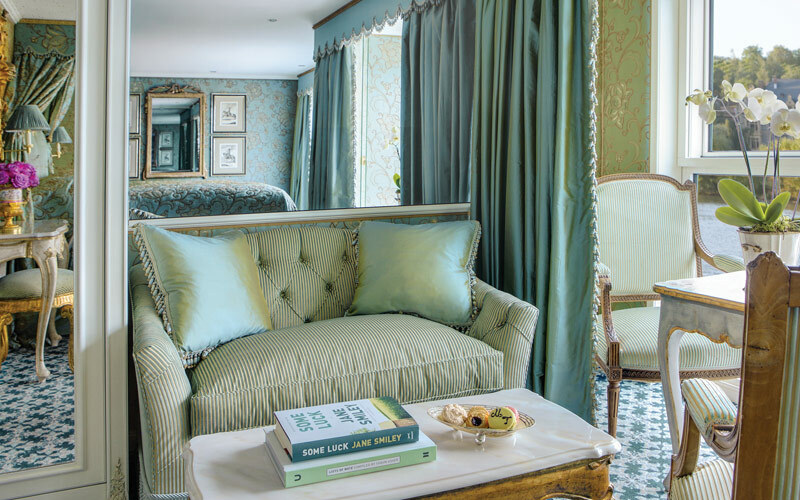 The S.S. Maria Theresa has a Royal Suite, 10 Suites and 64 staterooms, all with made-to-order Savoir of England beds, high-thread count 100% Egyptian cotton sheets and European duvets, a menu of pillow options and marble-lined bathrooms stocked with L'Occitaine and Hermes bath and body products.